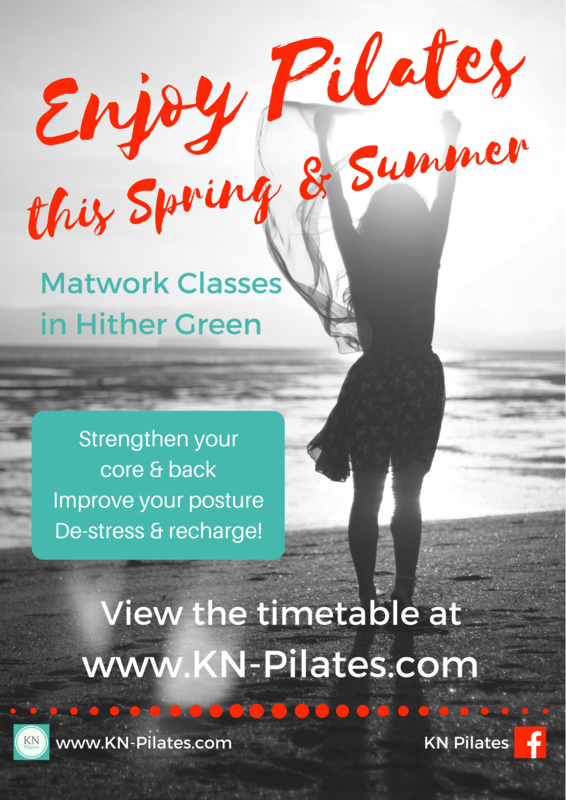 Get started with Pilates this Spring & Summer! 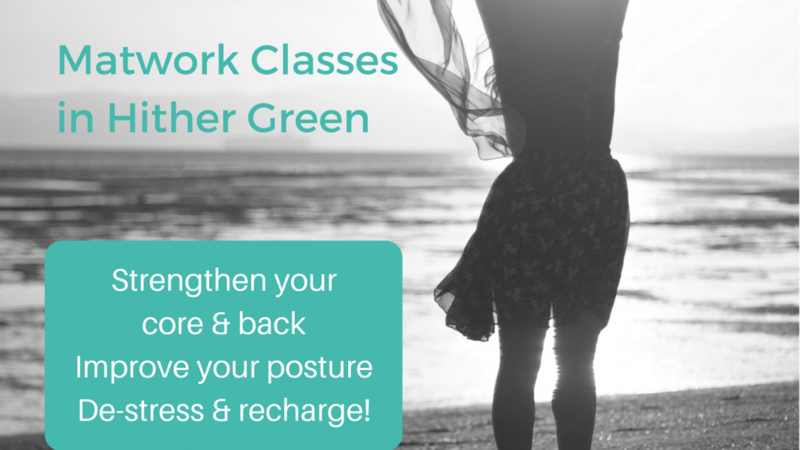 Pilates can be a great way to improve posture, back strength, muscle tone and core strength. It can also help with relaxation, mindfulness and renewed energy, either after a long day, or before a busy weekend. I run 9 classes for all levels at the Ted Ray Scout Hall on Springbank Rd, a short walk from Hither Green Rail station. Level 3 classes are for those who have done quite a lot of Pilates. I also offer 2 postnatal classes and 1:1/2:1 sessions. You can view the timetable here and choose the class that’s the best fit for you. Next post TODAY: The Hither Green World Food and Craft Fair! Previous post Support the Hither Green raffle!